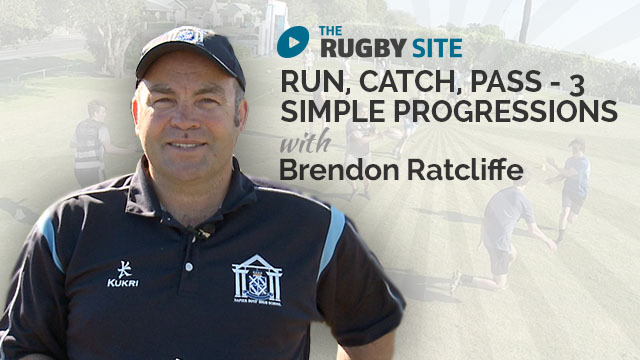 The Rugby Site founder Brendon Ratcliffe is back in front of the camera, this time providing simple and easy to use Run Catch and Pass drills for junior players. As a university coach in the US with teaching the game to players completely unfamiliar with rugby I really appreciate the simple, effective breakdown of fundamental skills. Great advice to pass on to players is communication which Brendan emphasises throughout the videos. The progressions are excellent, permit players to practice fundamentals in an ever changing environment, facilitating more knowledgeable players, thanks for a great reminder but also some great ideas. 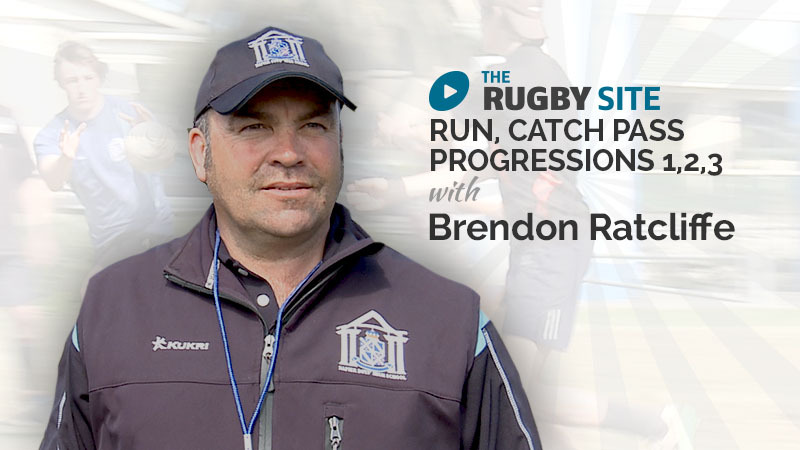 Really good stuff – simple but effective skills and very effective progression. That overhead video was really good as well! Was a drone used for that? I didn’t see any tower or other fixed video set up. Great fundamentals to build good habits early in youth rugby. This has been a simple and core skill for our players. Cheers for the reminder!